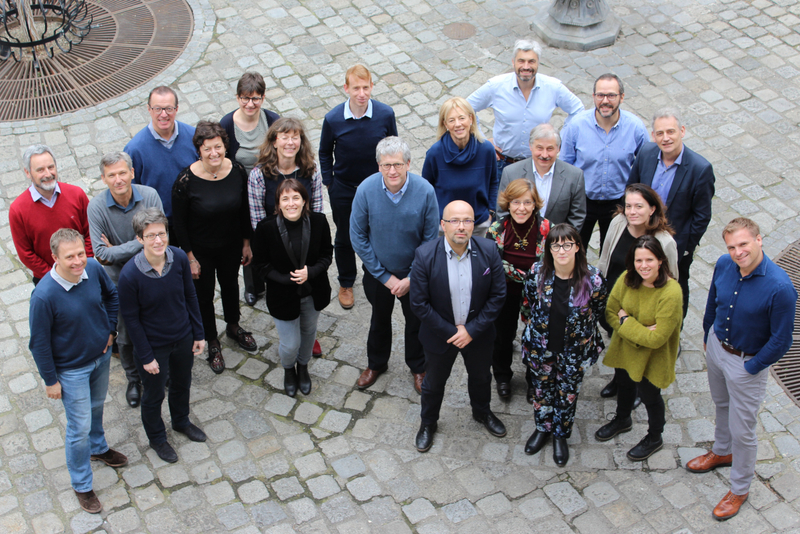 The Scientific Committee is entrusted with developing the core programme of UEG Week. The committee meets four times a year and is in constant communication with the UEG Secretariat to smooth out the details of the scientific programme management. 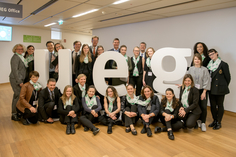 This on-going and dynamic relationship between our volunteers and the Secretariat is key to the high quality programme people have come to expect at UEG Week.